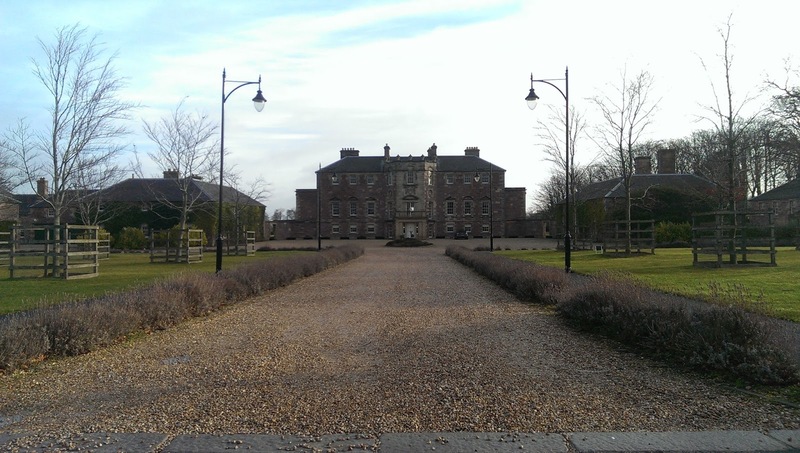 Archerfield House is part of the vast Archerfield Estate in East Lothian. The main focal point is the grand house itself, which can be hired only as a whole for corporate stays or fun hen weekends. On either site of the hotel sit a couple of secluded detached buildings with their own courtyard for parking. Each houses a grand public staircase, with two or three separate Pavillion Suites for hire individually. These feel much grander than your average hotel suite- like a self-contained remote apartment, with living area, bathroom, bedroom area and miniature kitchen area. The decor is in a luxurious country-house style, and feels very clean and welcolming. One of the highlights is the relaxing Aromatherapy Associates toiletries in the bathroom, which go perfectly with the sumptuous roll-top bath. There is free wifi, a magazine selection and Sky TV too. Being part of a country estate, if you wish to dine or drink, you need to make the short two minute drive deeper into the estate to the Archerfield Links Clubhouse. This is always full of golfers who play on their on-estate course, and has a relaxed atmosphere. We had breakfast there following our night's stay, and everything was freshly made and delicious. 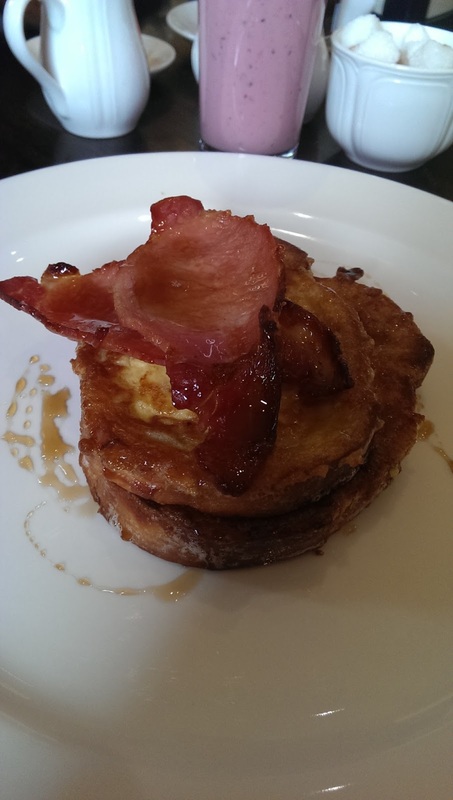 The menu is varied, and ranges from a full cooked breakfast, to french toast with bacon and maple syrup. 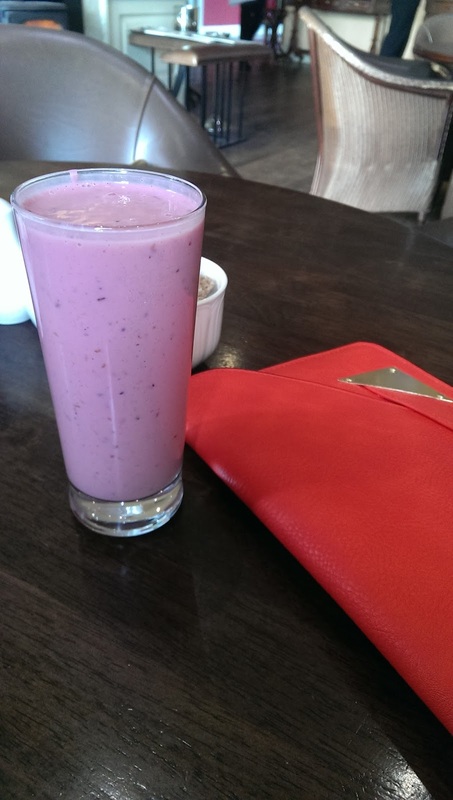 Their homemade smoothies are a hit too. The jewel in the Archerfield crown however, is its spa. 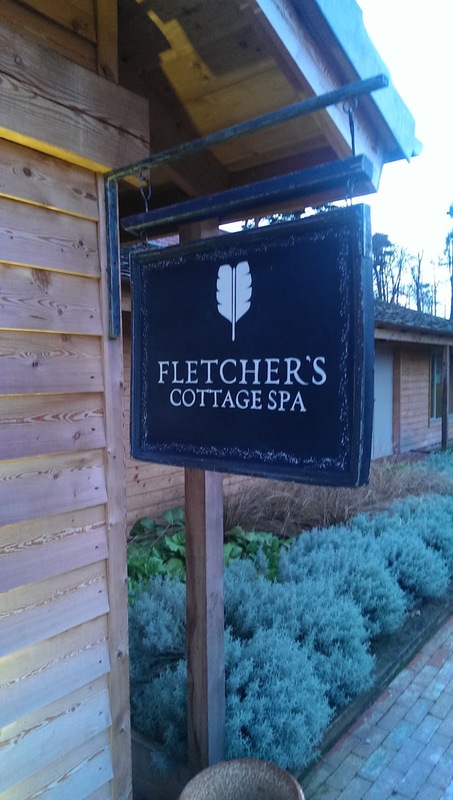 Again situated in a seperate building (that resembles a Scandanavian wood cabin), Fletcher's Cottage Spa carries on that theme inside with plush faux furs, natural wood and flickering candles. It is the most luxuriously decorated spa I have ever been to. They offer a variety of treatments, with a lot of them involving the amazing Aromatherapy Associates products. 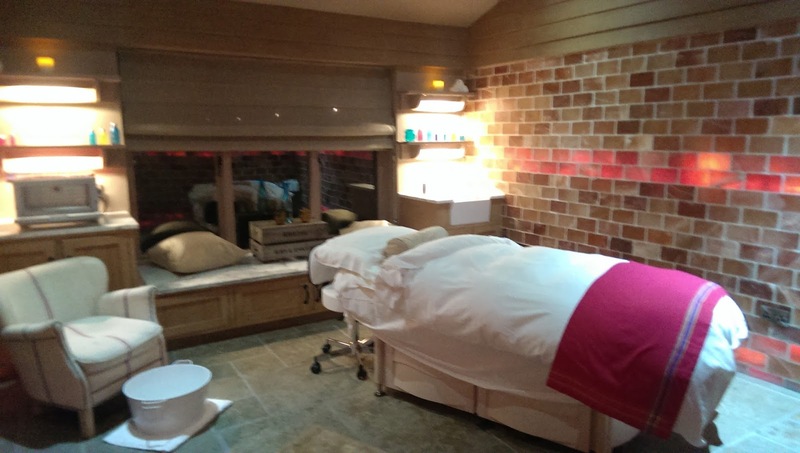 The best part though, is that you can just lounge about there all day afterwards in the relaxation rooms, saunas and steam rooms while enjoying free tipples of brandy from an elegant decanter. Archerfield House is the perfect luxury weekend retreat for pampering, relaxation and good food in an estate that feels miles away from the real world. Pavillion Suites cost from £225 per night, and can be booked at archerfieldhouse.com.